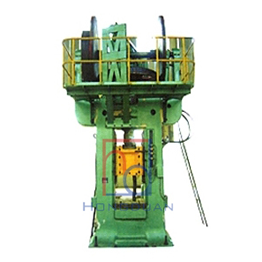 EP series CNC( computer numeric control) electric screw press is a kind of high automatic , energying saving and environmental protection forging equipment with high technical adaptability. 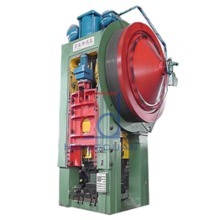 It can be used both in Hot forging and precise forging and trimming. 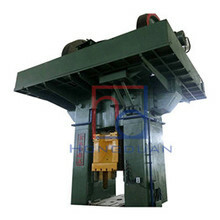 1, up and down the expected design, mold-type hole slope reduction, raw material consumption to save forging materials. 2. 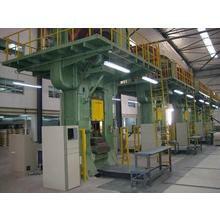 The mobile capability of this machine is enhanced and the production efficiency is greatly improved. 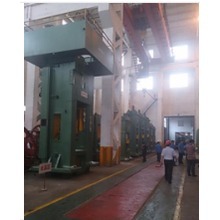 3, rapid travel, forging materials and mold contact time is shortened to improve the service life of the mold. 4, breaking the domestic short-stroke specifications, the aircraft travel increase, more suitable for a variety of forgings forming operations. 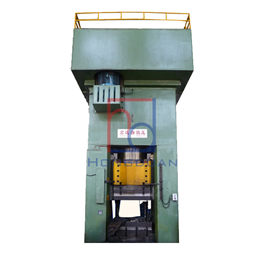 5, the frame on both sides of the window, forging material transfer is convenient, can complete the automatic stamping operation. 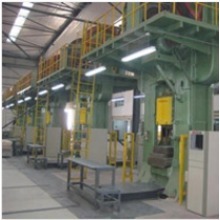 6, Rack high rigidity box structure, high precision forgings, reduced machining allowance, suitable for warm and hot forging operations.